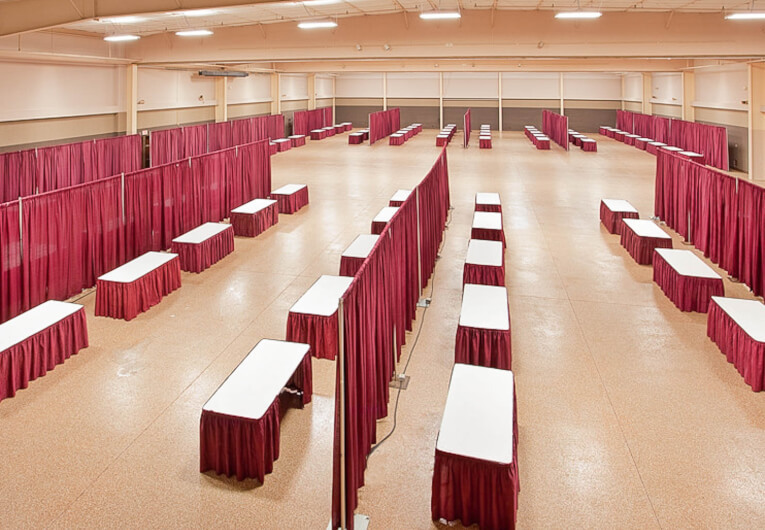 When gathering individuals to discuss, trade ideas, and collaborate in the worlds of business, the arts, sports, and more, look no further than the Columbia Expo Center. 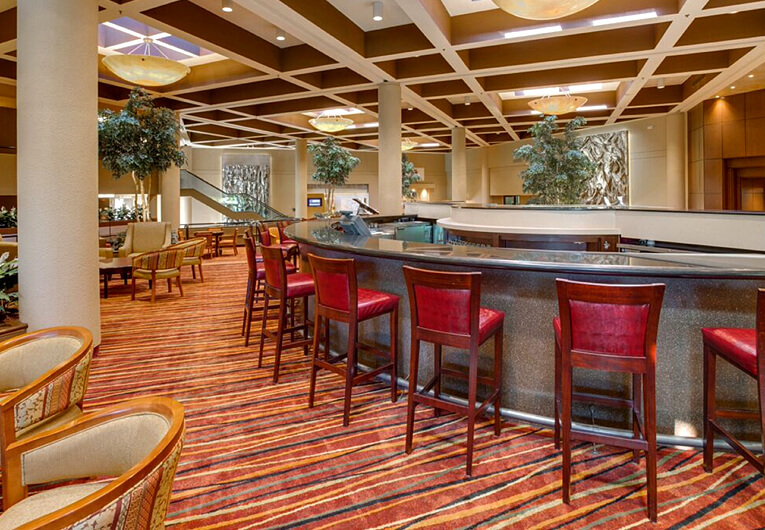 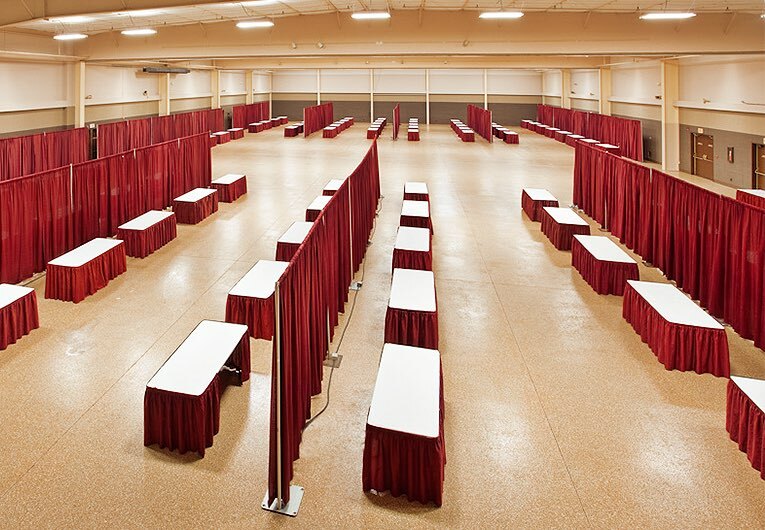 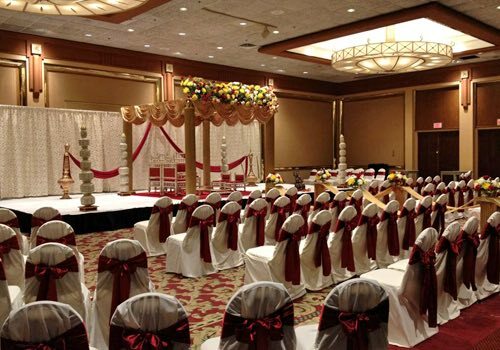 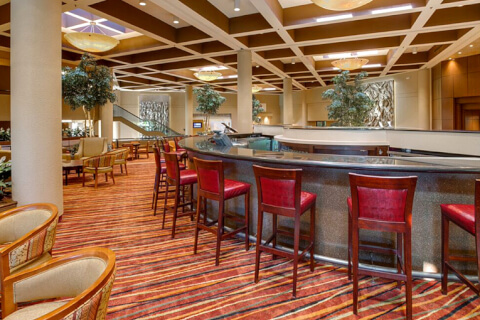 The 19,000-square-foot event space adjoins The Holiday Inn Executive Center in Columbia, MO. 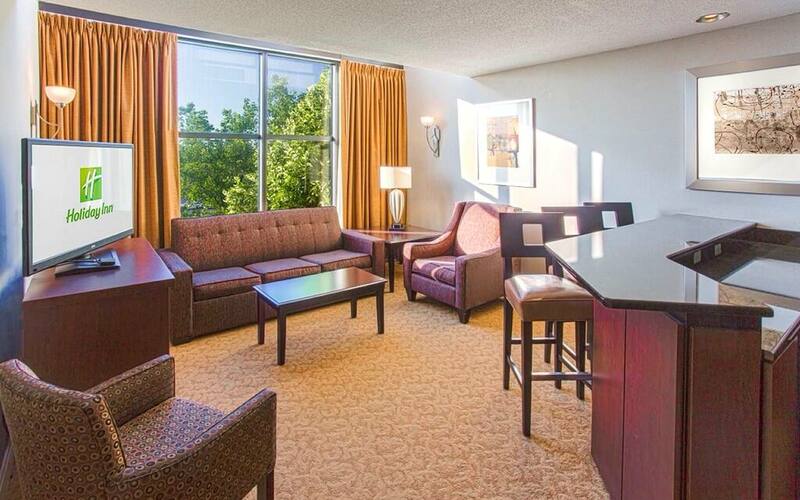 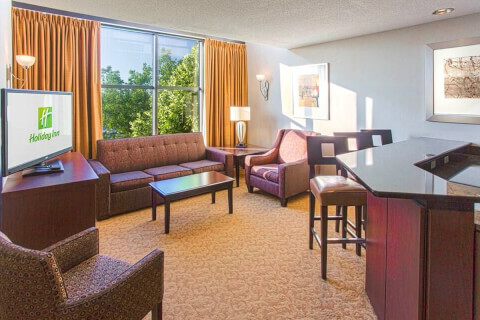 This proximity allows for your convention visitors to travel easily from their accommodations to the conference without interruption. 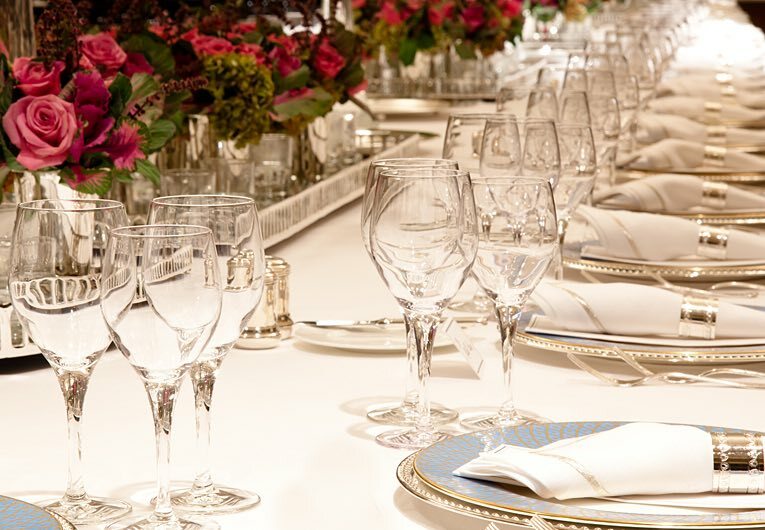 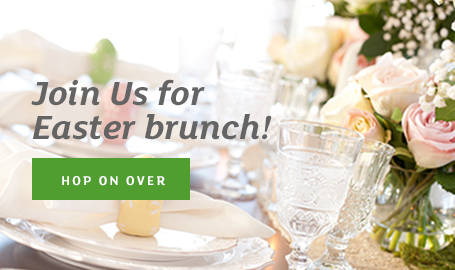 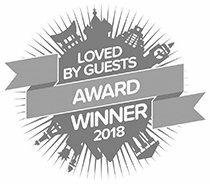 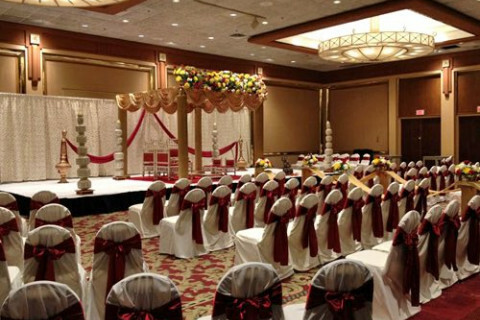 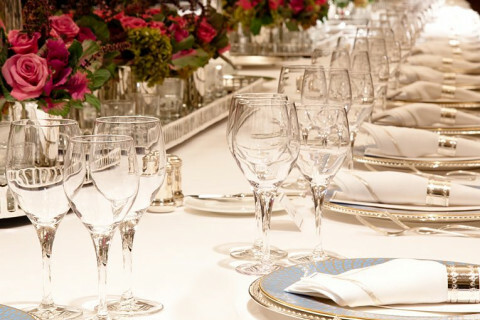 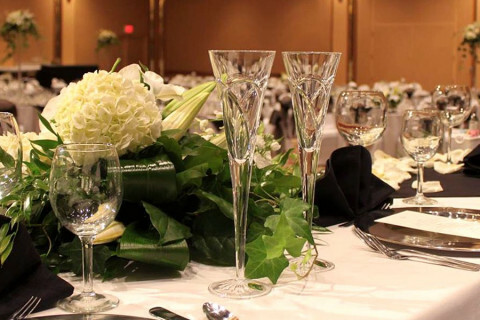 With a dedicated team of meeting planners available, we can ensure a flawless event down to the very last detail.